Warren Haynes Private Concert – KFOG Free Download ! Southern Spirit Music Blog: Warren Haynes Private Concert – KFOG Free Download ! 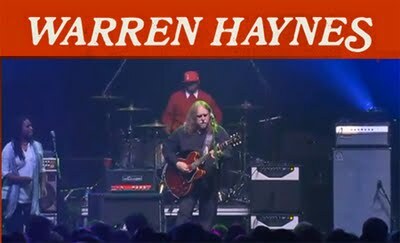 Southern Spirit Music Blog: Warren Haynes Private Concert – KFOG Free Download !